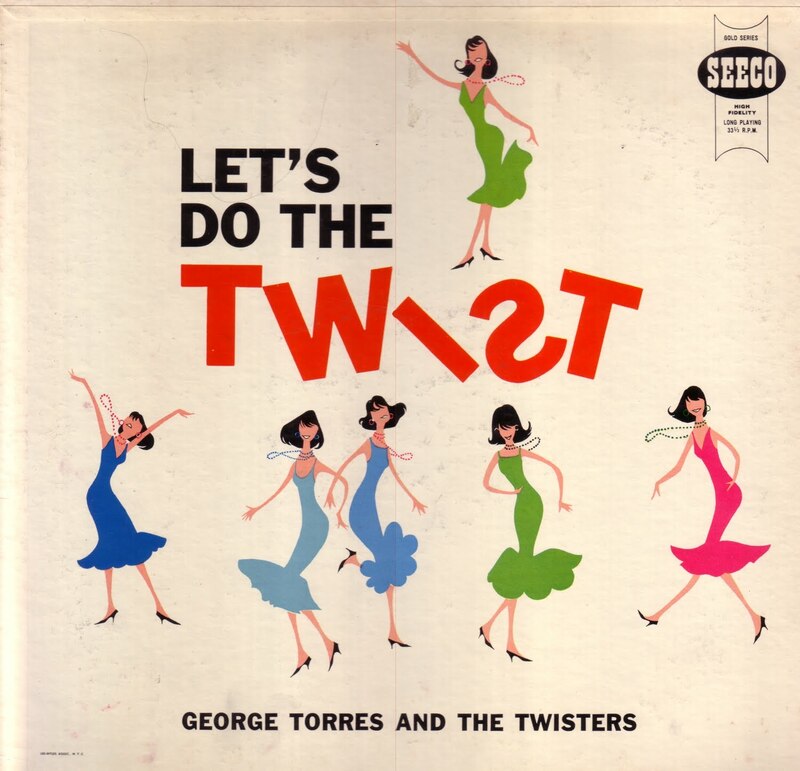 Pine Trees And Pearls: Let's Do The Twist! Ohhh what a time to live in! 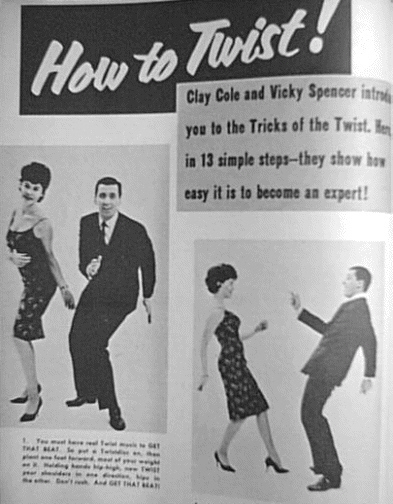 When doing the twist was as wild as you got and hula hooping was at it's best! Why does it seem like every time period in history was so great? Why does now seem so boring? Nothing is new. Nothing is exciting. It almost seems like everyone has been exposed to everything whether they have actually experienced it or not. It is strange how seeing things on television makes us aware of what is going on in the world without actually experiencing it, therefore it isn't real to us. It almost feels like those good things as well as the terrible things happening on our planet aren't really happening because we are safe, sitting in front of our computers or televisions. No one gets excited......or do they? If everyone could just look to the past and realize that every little thing that happened was for real and those people who experienced it were actually there taking it all in for the first time! 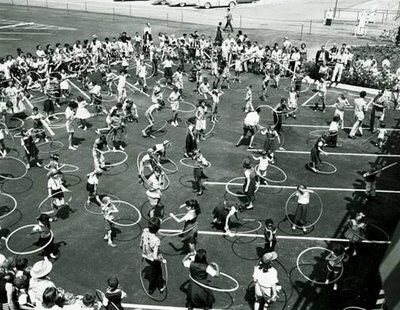 Things like doing "The Twist" and experiencing the hula hoop craze! I think I was born in the wrong space and time. 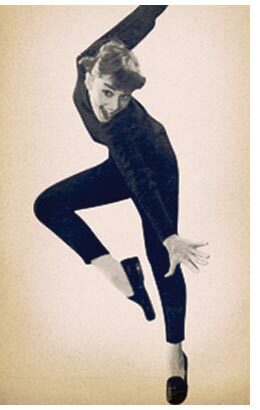 Oh Audrey, I never knew you, but I miss you! I think we could have been great friends.